The way we think about workplace efficiency has changed significantly since the days of Henry Ford and the assembly line. 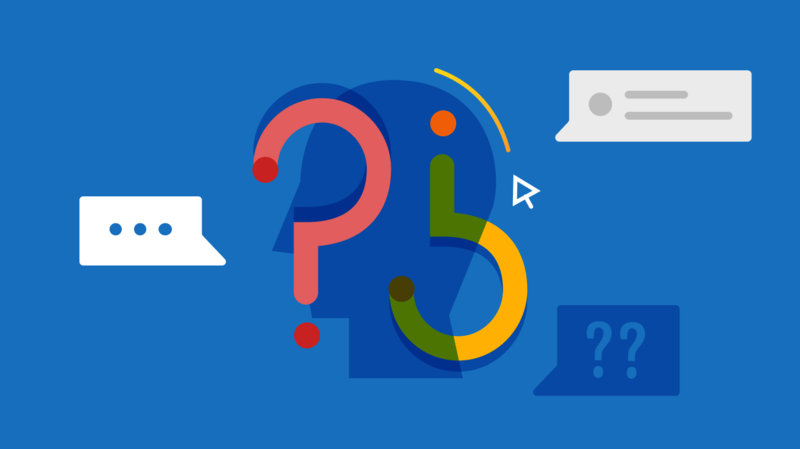 This week's Five for Friday articles explain why that change took place, and how the paradox of workplace efficiency continues to shape organizations across the globe. Workplace efficiency has been on the minds of employers since the days of Henry Ford and the assembly line, back when the number of transmissions an employee could assemble in an 8-hour shift determined their worth. In an effort to create the most efficient workers possible, experts were sometimes brought in to measure and design workflows, figure out ways to cut inefficient or wasted movement, and institute a new form of management geared towards increasing productivity at all costs. Nowadays, efficiency and productivity are thought of a little differently. 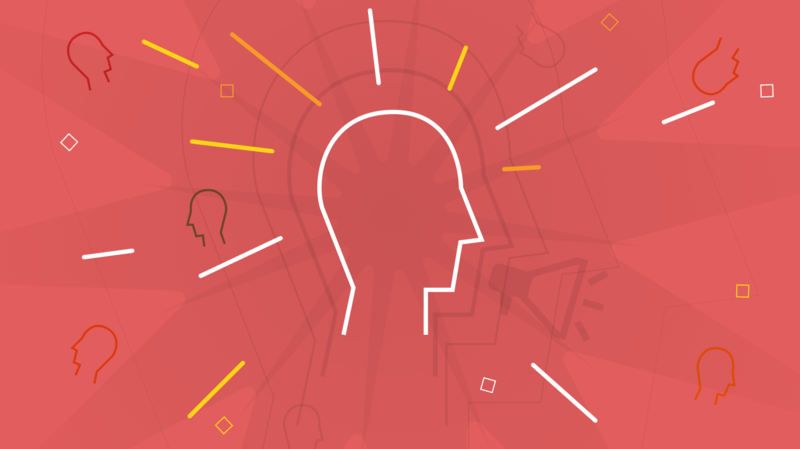 The knowledge economy has shifted the emphasis from individual productivity to organizational productivity, interior design, employee experience, and more. 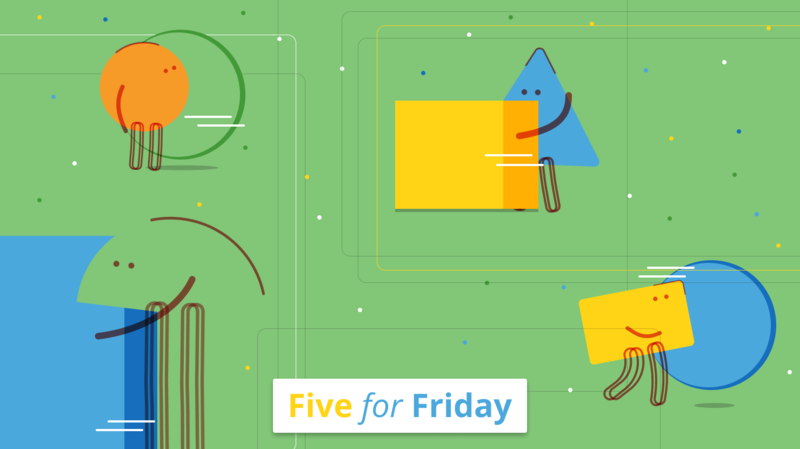 This week’s Five for Friday articles offer insight into what it means to be efficient workers within that context. 1. Ryan Fuller argues that it’s time to stop thinking about individual productivity and focus instead on organizational productivity. 2. CBC Radio interviews Brad Aeon to find out why we it's time to rethink our obsession with productivity. 3. @danielnewmanUV, writing in Forbes, explains why efficiency is less about working harder and more about being agile. 4. HRTechnologist has created an excellent infographic with real-world tips to make your office more efficient. 5. Thomas Oppong has compiled 78 best practices, habits, and tips for holding yourself accountable and increasing your efficiency at work. Looking to boost your productivity at work?